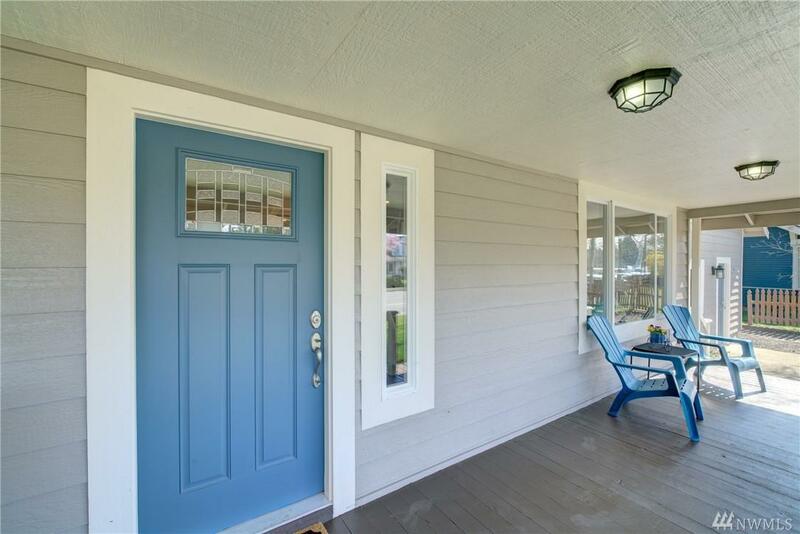 Beautifully remodeled home located in the heart of downtown Snohomish. All new cabinets, granite counters, SS appliances, hardwood, carpet, trims, doors, tile, etc. New HW heater and furnace, all new electrical. Exterior has all new paint, new roof, storage shed in back. 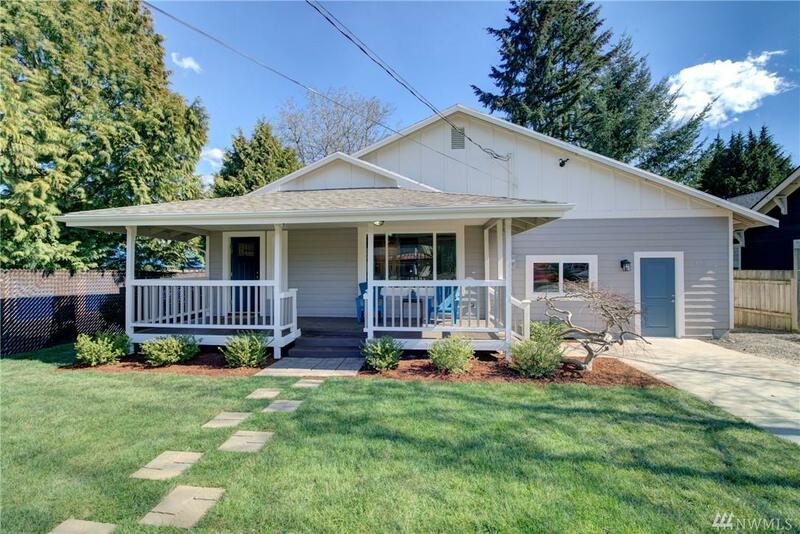 Potential for MIL or even ADU in the lower lvl for rental income. 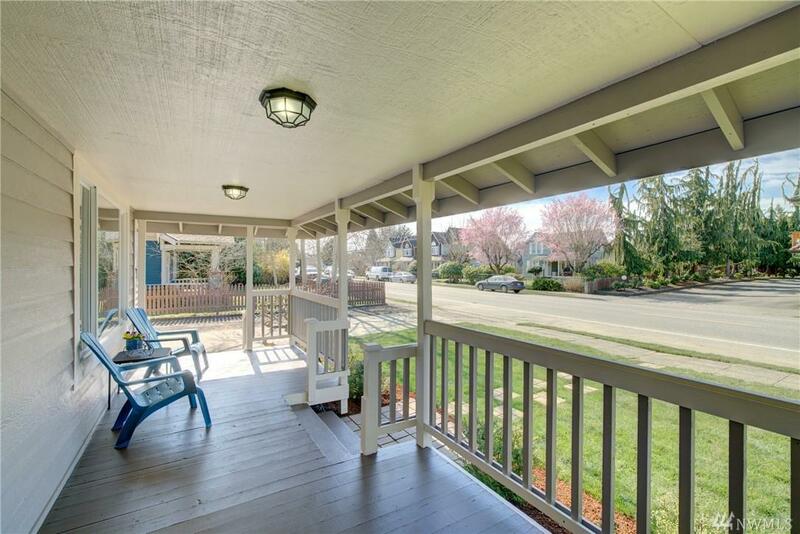 Minutes walk from Centennial Trail and town center, and just a 30-45min commute to Redmond/Bellevue/Seattle. 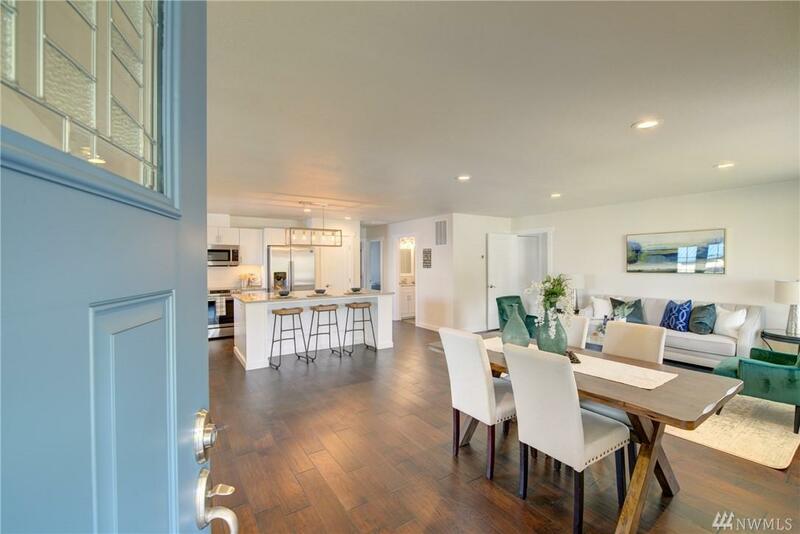 Amazing location, & house looks and feels brand new!